Notes: Fort Pitt became a Miltary Hospital and, when it in turn was replaced, the Military continued to use the associated cemetery. It has remained in use to this day. It provided a burial ground for soldiers and their families. 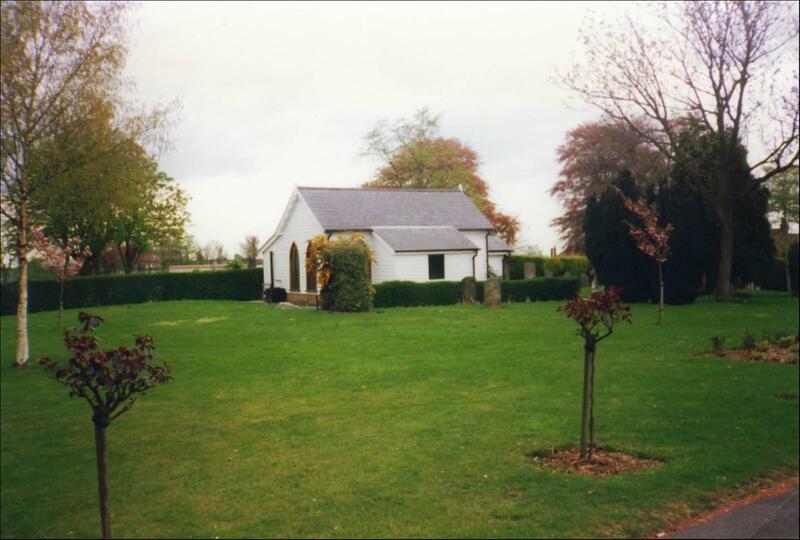 Picture shows the small Chapel.